Here are two totally fabulous Mother’s Day gift ideas that you can order from Amazon.com and receive in time for Mother’s Day. If mom has any travel in the near future, or if she just wants to luxuriate in bed and not only get a great night’s sleep but give herself a mini facial while she is at it then you need to know about these 2 items. I found out about copper sleep masks when Gwyneth Paltrow was talking about their benefits. Sleep masks infused with copper have been shown to reduce puffiness, reduce the signs of fine lines and wrinkles and make your eyes looked refreshed. 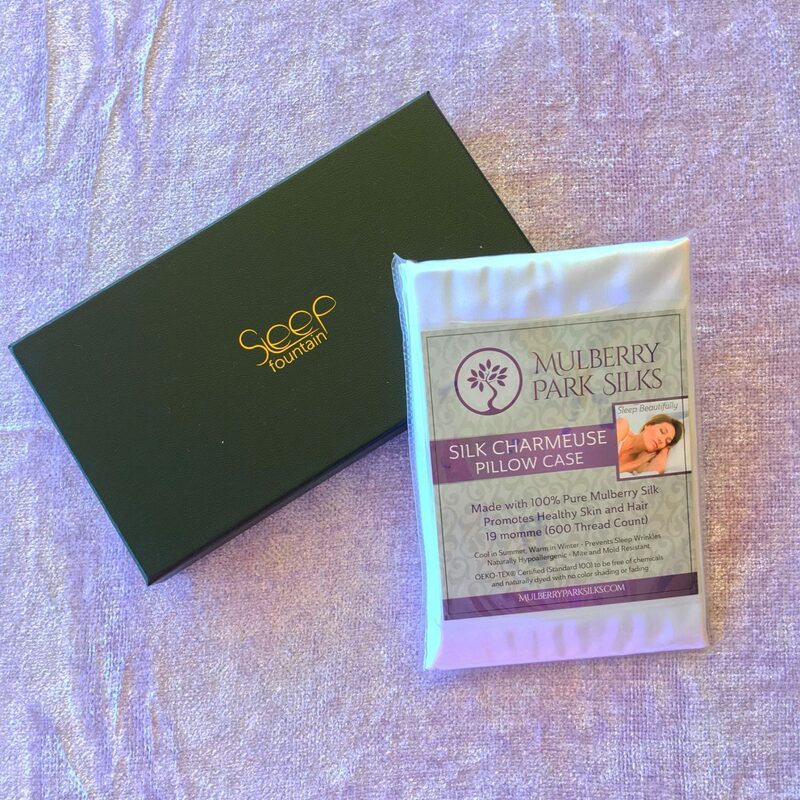 I ordered this Mulberry silk and copper ion sleep mask to travel with this summer, but after reading all the benefits of using it I’ m going to start using it now! 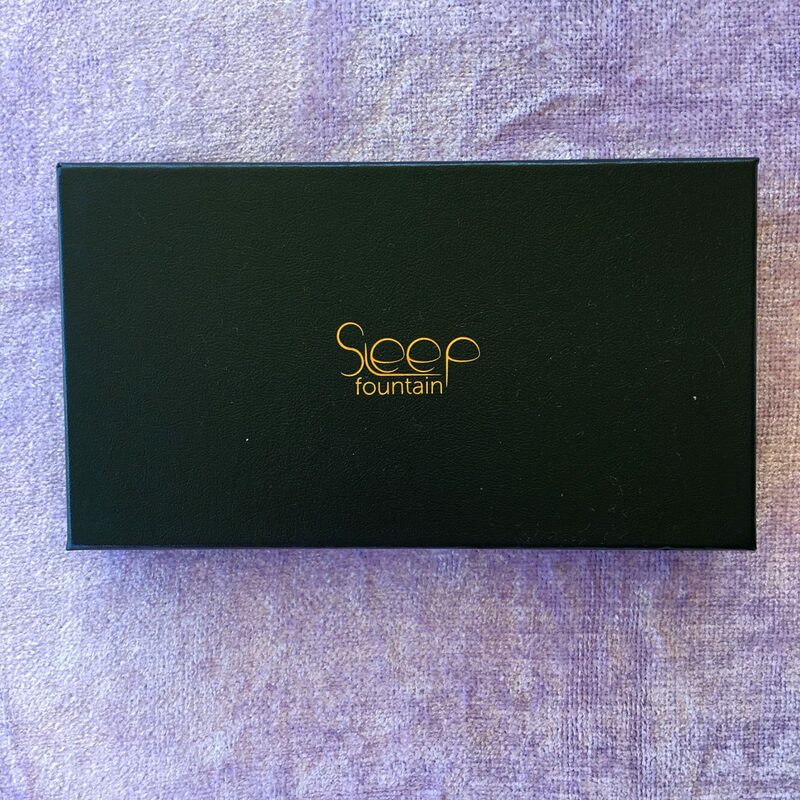 The packaging of this sleep mask is lovely too, and makes it a gorgeous gift. 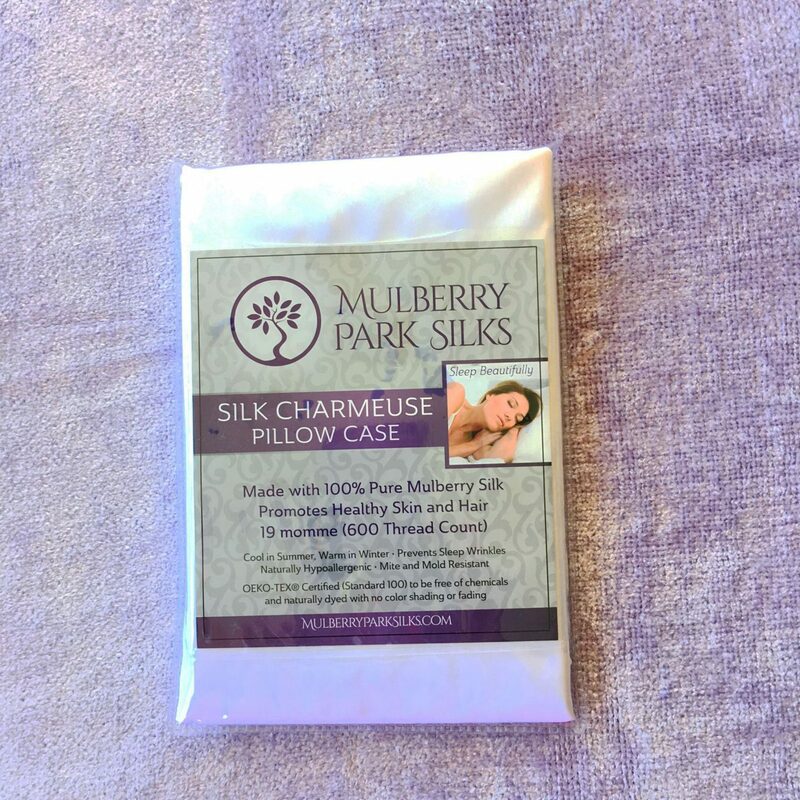 I wrote about traveling with a Mulberry 100% Pure Silk Pillowcase a few weeks ago, and in fact I just ordered and received a new one for my Glam Italia Tours this May/June. I like to have one for home and another to travel with. I was excited to hear from so many readers who ordered them and loved them! The huge benefits of sleeping on a pure silk pillowcase include stopping the skin on your face from creasing and stopping your hair from getting all mussed up. Basically you can extend the life of a blowout by sleeping on silk pillowcases. And I don’t know anyone who wants to shorten the life of a blowout! You see a difference the very first night you sleep on one. Normally both these items are quite expensive and may make you think twice about using them, but both of these are available on Amazon.com very affordably. I think my sleeping mask cost $27 and the pillowcase is $22. 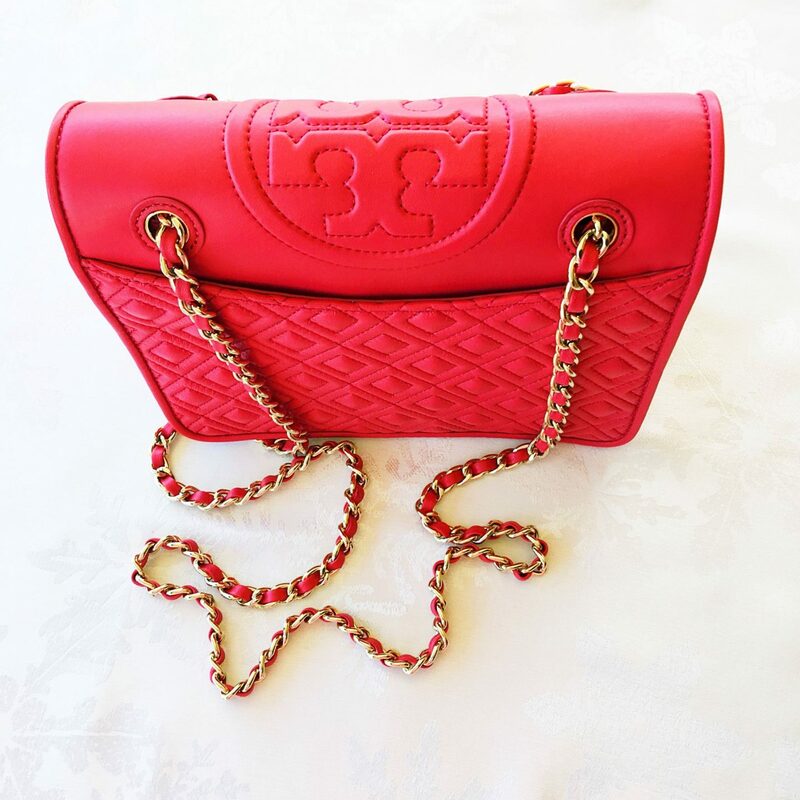 They make an absolutely gorgeous Mother’s Day gift as well as a lovely gift to yourself! I love their innovative technology. I love the product performance, and face it – their products look super cool! 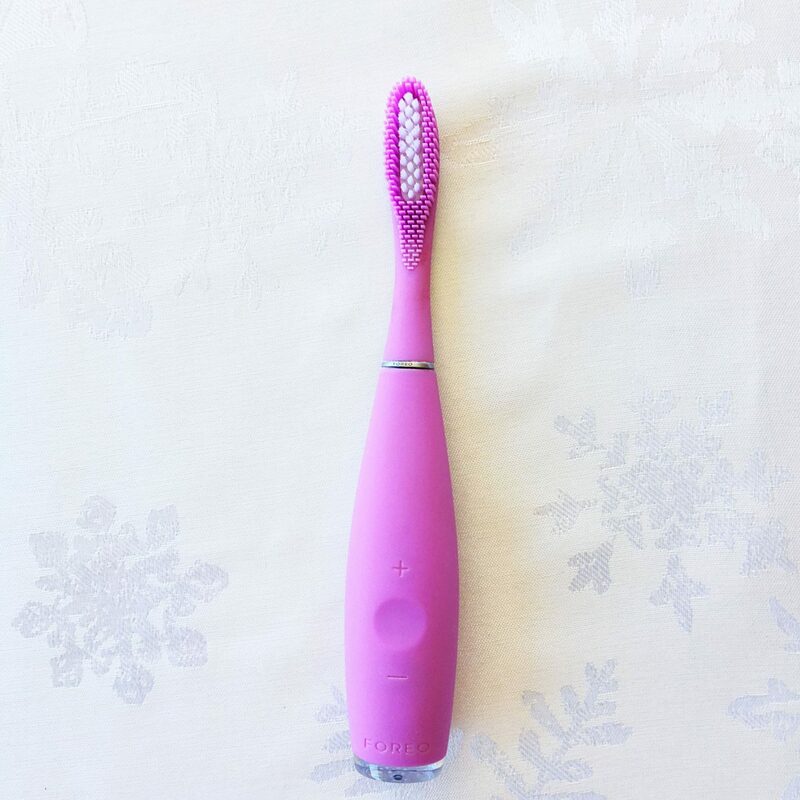 I wrote recently about my favorite new thing, the Foreo Sonic ISSA HybridToothbrush. This silicone toothbrush is absolutely brilliant! 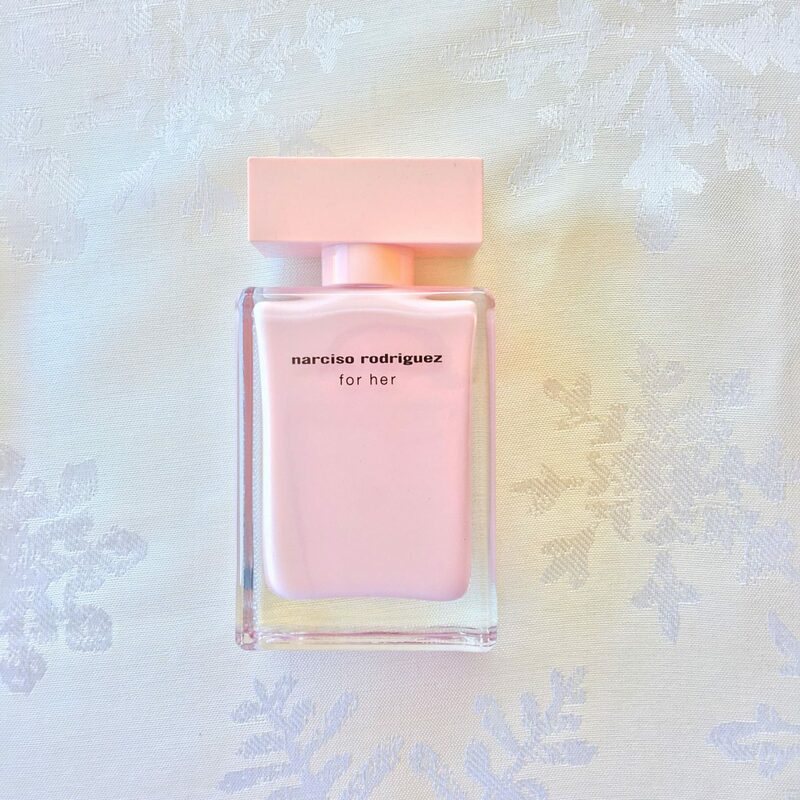 It’s gentle on your gums and yet polishes and whitens your teeth so that it looks like you just left the dentists office. 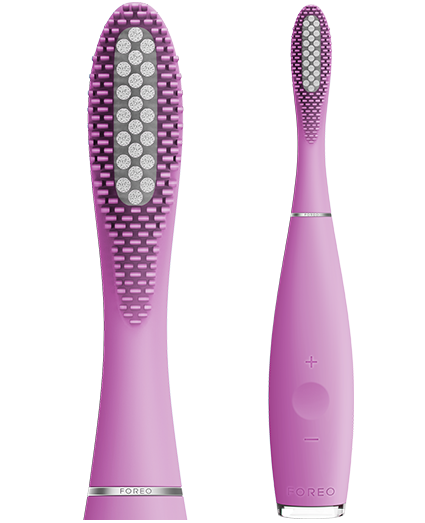 Read my original post about the Foreo ISSA Hybrid Toothbrush here. 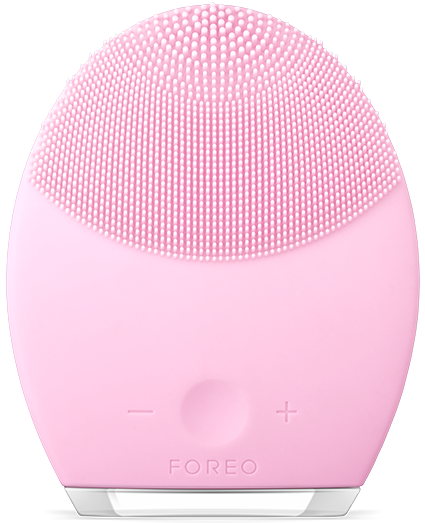 Another Foreo product that makes a fabulous gift for mom this Mother’s Day is the Foreo Luna. This is a T Sonic facial cleansing brush that has silicone nubs instead of bristles, making it extra gentle. You can actually choose one specific to your skin type too, rather than trying to get a “one size fits all”option. The Luna gives you a deeper cleanse, exfoliates, unclogs pores, makes your skin absorb your skincare products even better, and has anti-aging benefits.